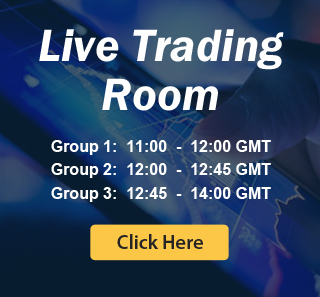 The Elliott wave Theory is a form of Technical analysis that traders use to analyse the market and forecast the trend and we will explain how we use it for One Market Concept. The Theory was developed by Ralph Nelson Elliott, around 1930. The Theory is based on the idea that the Market advances in 5 waves and pullbacks in 3 waves. As we mentioned earlier, the Theory was developed in 1930;s and most of the study was based in Indices and with only observation, Mr. Elliott did not have many tools or Instruments to use or to compare. Right now, we are in 2018 and the world has changed, also technology has come a long way. 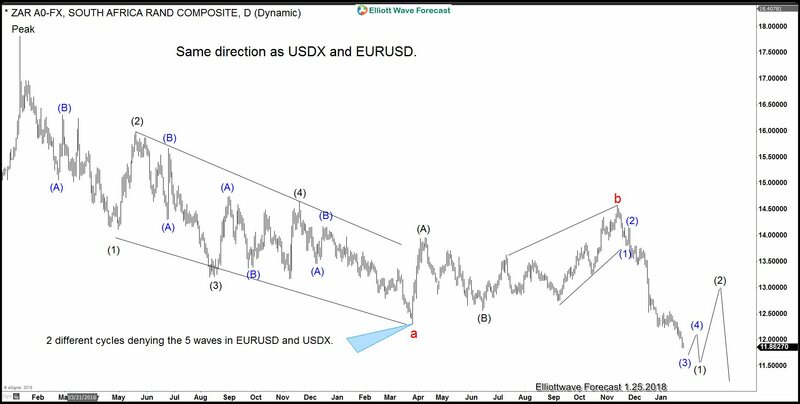 We at www.Elliottwave-forecast.com have noticed from years that the old Theory is not enough and can be used but needs to be combined with other tools and ideas. We have worked constantly for many years to improve the Theory and make it better. We are working to adapt to a more reliable and practical system. $USDZAR which shows 2 different cycles and bearish sequences since the peak in 2016, the instrument cannot be labeled as an impulse and can only be labeled as either ABC from the peak or an impulse wave 3, which both are viewed as bearish the pair. The other is the EURUSD from lows in 2016 have 2 paths, either a 5 waves advances and a huger declined or more upside into the 100% from lows in 2017, which should take it minimum at 1.32-1.4000 area. 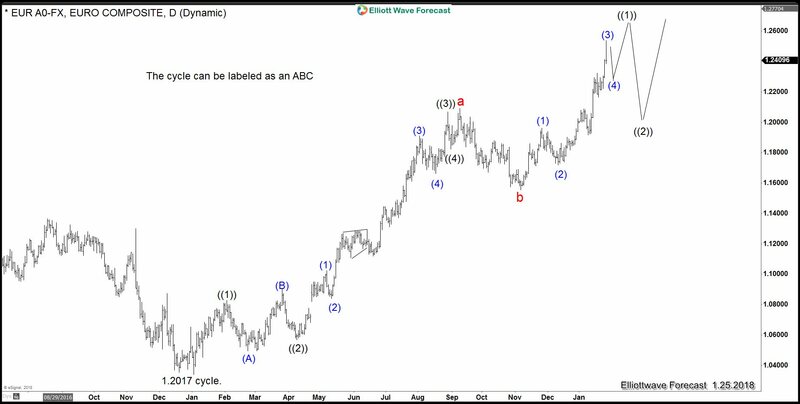 The 1930 Elliott wave Theory will not tell you which path will be valid, but the One Market concept is giving the ABC path a much higher probability than the 5 waves. 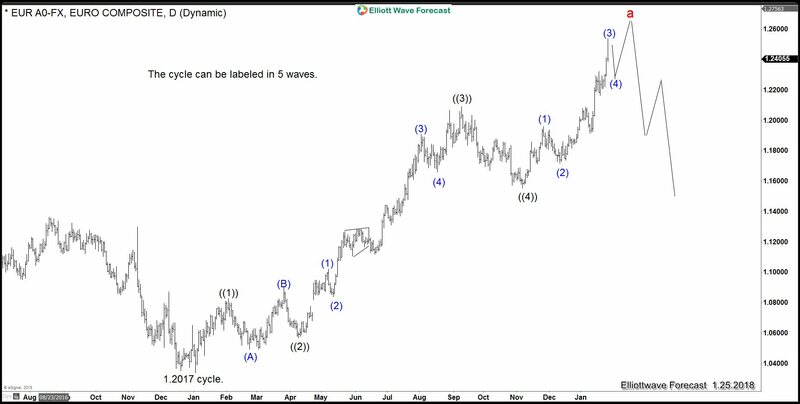 This is an example of how we use Elliott wave Theory at www.Elliottwave-forecast.com which is different and most up to date than most traders, we are living in 2018 and using the tools which current times are providing to us.